Android and iOS users of the Foodpanda app can now enjoy a quick and convenient payment service. A cashless mobile payments option is a new feature offered by the popular mobile food delivery app, which now gives users the ability to not only easily order food from a variety of restaurants based on their location via their mobile device, but lets them pay for it immediately while using their device, as well. To activate the payments service, users only need to link their credit card. In order to be able to benefit from this feature, Android and iOS users need to download the 2.0.9 version of the Foodpanda app. They will then need to link their credit card for the service to work. It is a quick and easy process and it gives users the freedom to order their food without having to worry about having cash when it is delivered. Instead, the payment process is already taken care of at the time the order was placed. Thus, Foodpanda users can go cashless by paying for the food delivery service in advance. 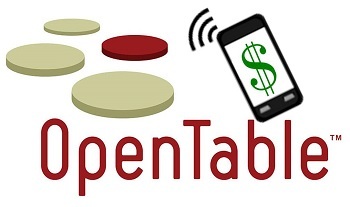 The in-app mobile payments feature only works if restaurants support online payments. One of the drawbacks of this service, however, is that it is not an option for every restaurant. In order for it to work, the restaurant must support online payments and be integrated into the Foodpanda system. Therefore, not every one of the restaurants listed will work with the m-payments option. While its latest in-app payments feature is not an original concept, as its competitors, GrubHub and Just Eat added this feature a while back, Foodpanda remains popular. 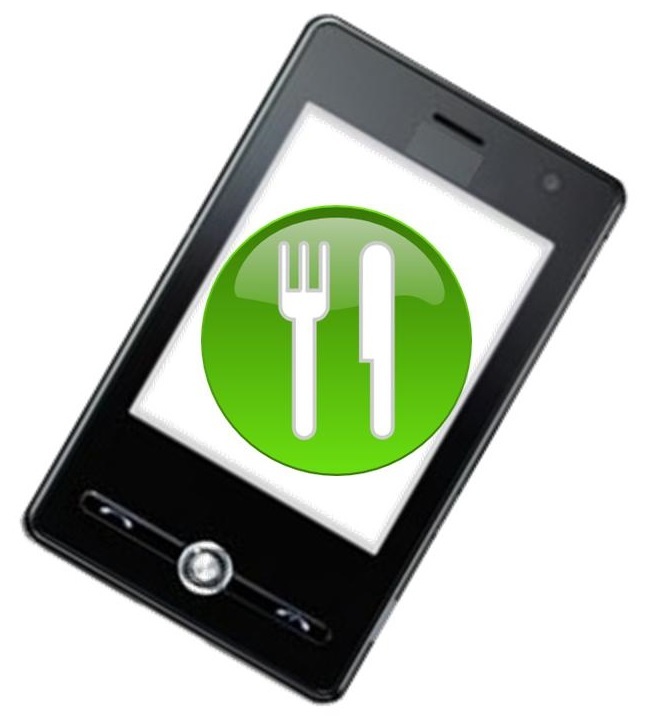 Mobile users like that the app gives them the ability to browse and order food from restaurant menus that are available near their location. Furthermore, the service operates in more than 20 countries, including India, Indonesia, Malaysia, Taiwan, Philippines, Georgia, Cambodia, Russia, Ukraine, Poland, Serbia and others. In addition to the new cashless mobile payments feature, the app’s overall performance was improved and the interface of the app was reworked. There were also more restaurants added. The latest version of the Foodpanda app is available for download at both Apple’s App’s Store and Google Play.